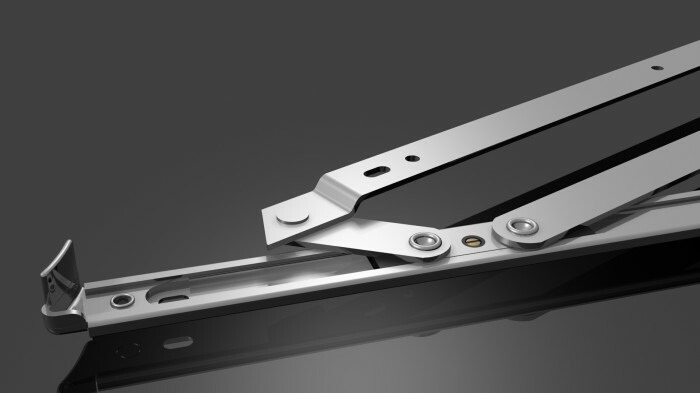 Heavy-duty self-balancing handed friction stay for enhanced performance with top hung timber, Upvc and large section aluminium. Carries commercial vents up to 2.0m height and 100kg in weight. Manufactured from high-grade Austenitic stainless steel for maximum longevity, even in the most corrosive environments. 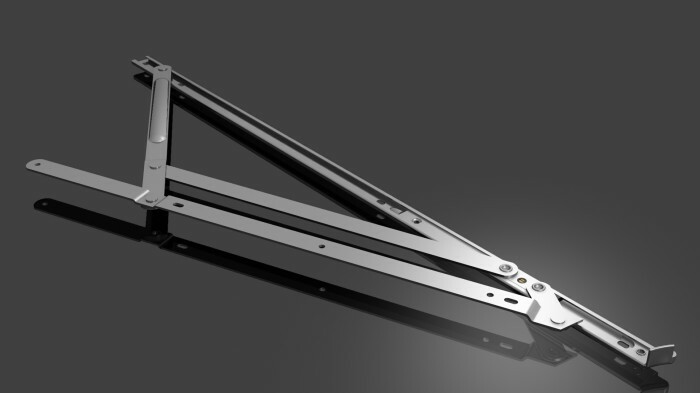 Self balancing stay eliminates the need for additional support arms. 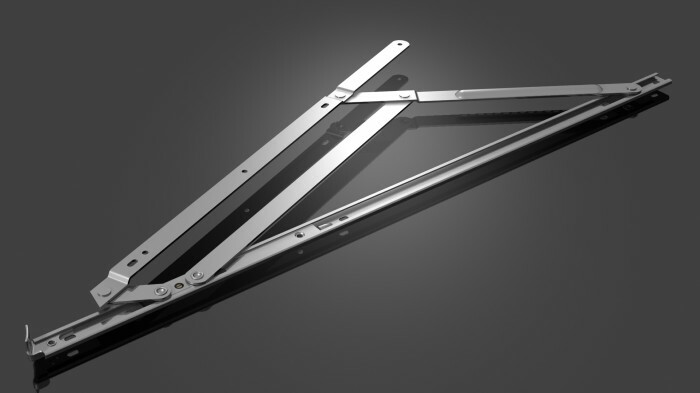 Composite steel / plastic slider for strength, durability and smooth operation. The HD26 has been proven to a lifetime 50,000 cycles. The HD26 conforms to all leading international window performance standards in the UK (BS6375 Part 2), North America (AAMA 904.1), France (NFP-20-302) and Singapore (SS 212). Question: I deal mainly with large industrial sized windows. What hinges are available to me? 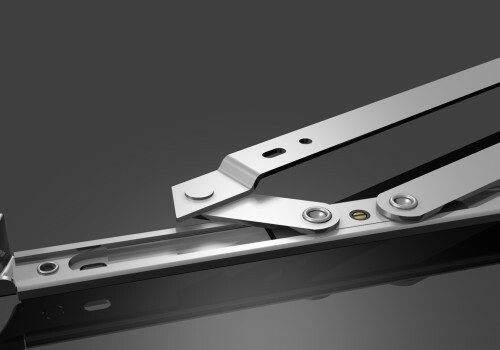 Answer: Cotswold produce a range of Heavy Duty hinges that are designed for use in large commercial applications. These are: HD10R, HD16R, HD22R, HD22SB, HD26-180, HD28 Self Balancing & HD16 Egress.